The Holcombe Hunt naked charity calendar 2015 has earned a spot on The Field’s naked charity calendars 2015 list. A jolly romp through various hunting scenes the Holcombe Hunt naked charity calendar is packed with hunting gels and chaps who like nothing better than a spot of bare back riding, especially when the cause is a charitable one. So whether it is in the field, or surrounded by hound puppies, or reclining on an appropriate rug, the Holcombe Hunt regulars are a game bunch. During WW2 the Hunt Class destroyer HMS Holcombe was sunk by a U-boat with the loss of 84 men. The hunt honours contemporary casualties with profits from the Holcombe Hunt calendar 2015 going to Help for Heroes. The charity, founded by country stalwart Bryn Parry, has gone from strength to strength. Help for Heroes endeavours to provide support and assistance to the wounded and their families. The strong links between the countryside and the military mean Help for Heroes is a cause close to many hunting hearts. The Holcombe Hunt naked charity calendar 2015 is rather a jolly way of supporting them. The Holcombe Hunt naked charity calendar 2015 costs £10, plus £3.25 p&p and is available from Vicky by email. The countryside simply loves shedding clothes for a good cause. The WFYFC naked charity calendar is full of keen young farmer’s doing their bit, the Foxy Hunters raises an amazing amount of money for the Air Ambulance and the Garrison Girls shed their stitching for PTSD. If you know of a naked charity calendar that supports a good cause then do please let us know.  Every month The Field features a naked charity calendar in our news pages and donates to the cause. 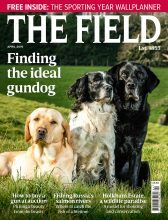 And if you are looking for the perfect Christmas gift, then subscribe to The Field before Christmas and receive a fantastic 38% saving, a year’s subscription for only £17.99.